At Vera Roca we’re all about spotlighting Latinos in design. This recognition and diversity is part of our own story and continuously inspires and drives us. 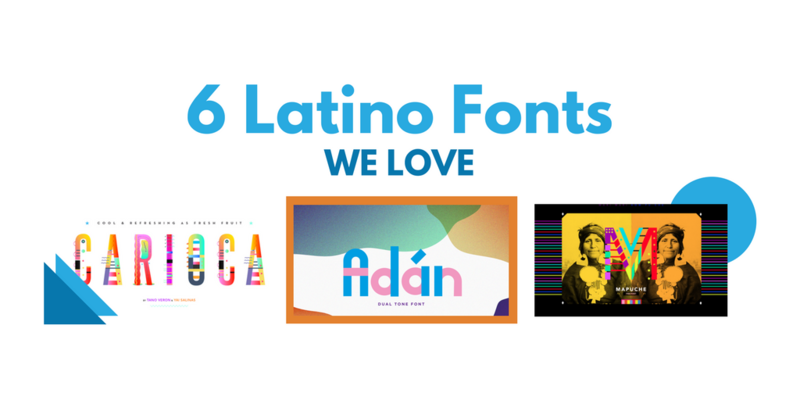 As a result, we wanted to share with you these 6 fonts from Behance crafted by Latinos. You’ll find a diversity of style in our list – and huge amounts of passion from the creators. Not to mention, a lot of these fonts are free for download. Click through, and don’t forget – leave these creators the 👍🏼 they deserve! Tano Veron and Yai Salinas pair up for this hugely illustrative and colorful typeface that, while lacking in practical use, is surely a sight for sore eyes. The closer you look at each letter the more interesting it gets. Designed for the Mexico City Museum of Chocolate (MUCHO), Espinosa’s font is stylish, clean, and delectable. The sweeping R’s and whimsical connectors between different letters carry the eye beautifully. A geometric rounded dual-tone font with the kind of quirky flair that would fit easily on headlines on a page or website. 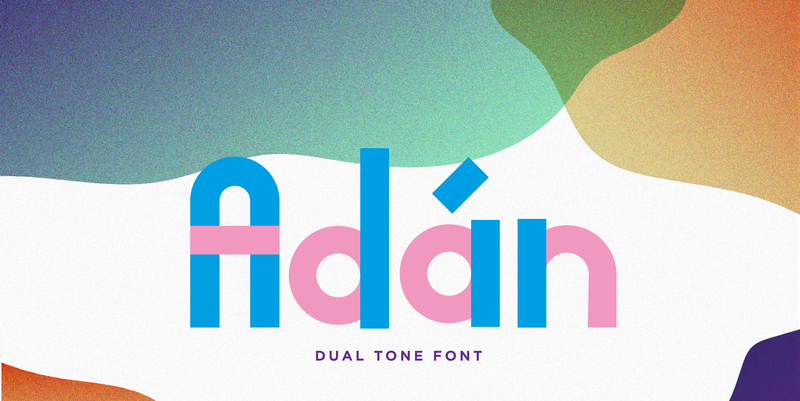 If you like this font, you should check out something on the other side of the spectrum from López: Santiago. A typeface meant to reflect Buenos Aires and its temperamental personality, Baires melts off the screen and takes minute detours with the eye. 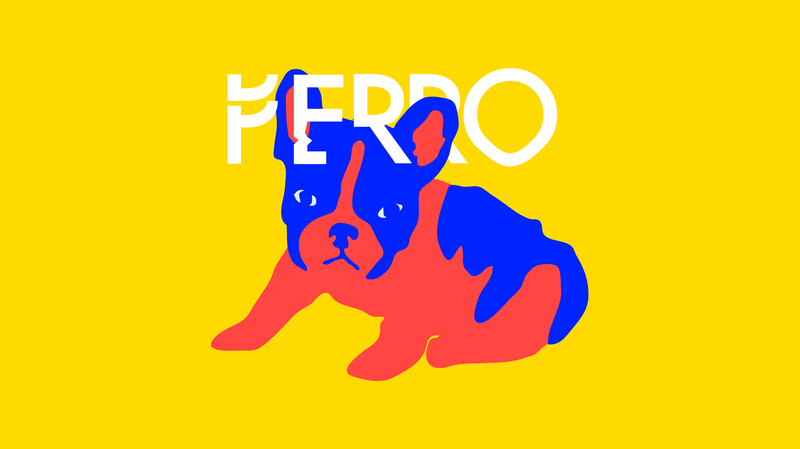 We love how expressive and unique this font is, and the way it paints a very clear portrait of the love and spontaneity contained in Argentina’s capital. Halbgot utilizes segmented lines to create an almost skull-and-bones effect while still staying current. 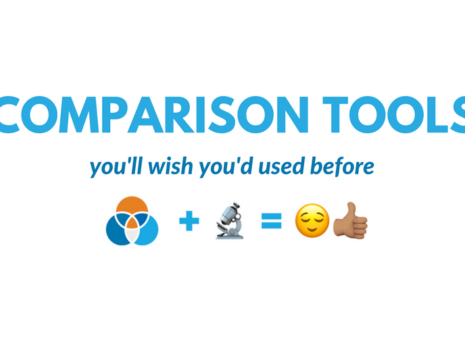 It’d be perfect for many projects requiring large sizes and engaging visuals. While we did already mention Veron’s work on Carioca, we think that this font is too good to pass up. The creative flair that you saw in Carioca is repeated in Mapuche, as it also embraces color, shape, and line as fundamental parts of the font experience. 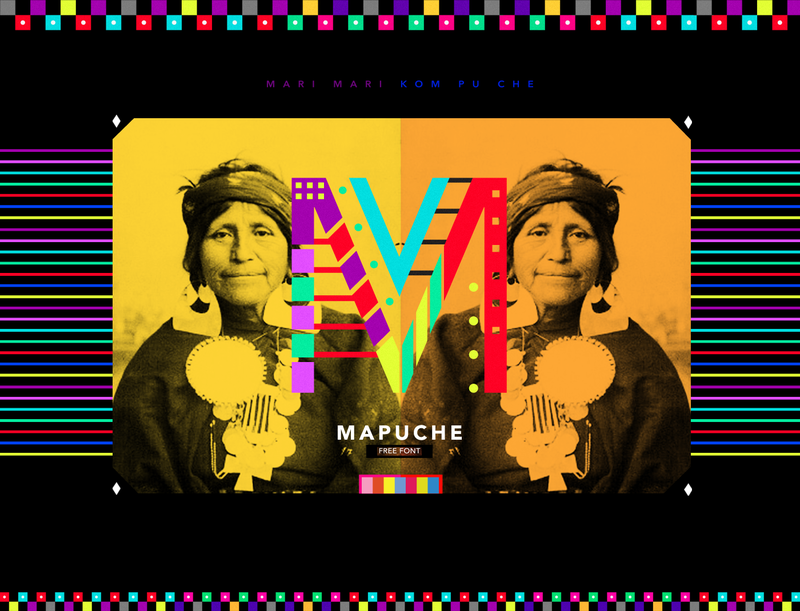 Not only this, but is approved by and any donations directly benefit the Community Hermanos Mapuches in Buenos Aires. Did you find any new fonts/creators worth keeping up with? What do you do to promote your community? Are you a Latino creator? Contact us @verarocadigital and let us know!